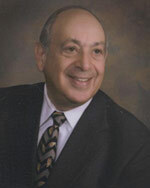 Jerry A. Klein, P.C. has been located at the same address for 30 years in the heart of St. Louis County in Clayton, Missouri, with the courthouse only steps away! Located in the recently renovated Sevens Building, Mr. Klein serves the entire metro area of St. Louis, Missouri. Mr. Klein began practicing law in 1961 and represented the City of Ellisville as the City Attorney from 1967 through 1969. From 1962 through 1977, he was in partnership with Paul Taub. From 1977 to 1981 he practiced law with Dolgin, Beilenson & Klein. In 1981 he established Jerry A. Klein, P.C. Jerry A. Klein, P.C. provides personal, thorough service to his clients in the areas of Personal Injury, Workers' Compensation, Business, Probate, Family and Real Estate law. Mr. Klein is assisted by a Paralegal and a legal secretary, as well as other attorney associates in the office. 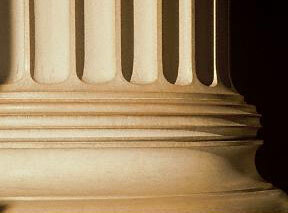 His firm uses up-to-date technology to research and obtain the latest rulings, laws and case information. Mr. Klein uses on-line legal resources and corresponds with clients not only by telephone but by email.